Company formation and organization of new corporate entities are fundamental to a successful business. We assist clients in the selection of a business entity best suited to company needs, whether a limited liability company, S corporation, C corporation, limited liability partnership, partnership, or sole proprietorship, to name a few. Many issues come under consideration during company formation, often involving intellectual property, taxation, zoning, securities, licensing, and bankruptcy as well as employment and contract law. Expert legal counsel assists clients in making the right decisions. Our attorneys provide legal assistance through documentation, legal advice and representation for joint ventures, and corporate planning. The best transactions are ones where both parties to the transaction are protected. We strive to eliminate future liabilities by examining leaseholds, assets and other interests to discover liens, judgments or other encumbrances. 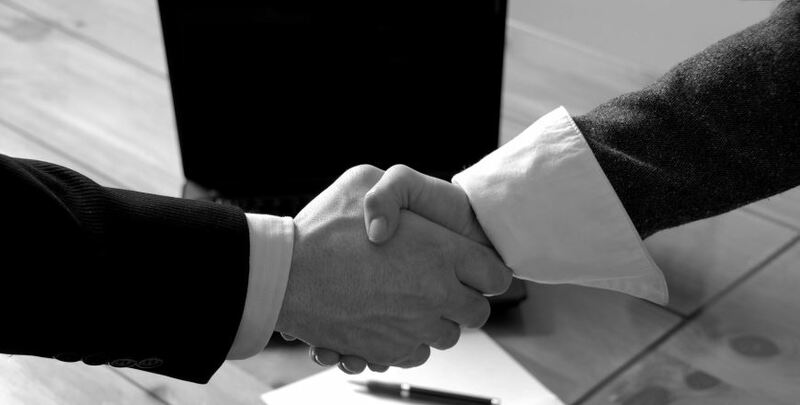 Our attorneys draft and review joint venture agreements, non-competition agreements, sale and purchase agreements as well as post closing agreements and other ancillary documents to transactions. With our clients’ best interest always in mind, we make sure all documentation for transactions is in order. Disputes arise in businesses that often require legal help. Settling matters outside of court through legal advice, representation in arbitration or other alternative dispute resolution is preferable when it leads to a timely and cost-effective resolution. However, some disputes require litigation to protect client interests. When needed to achieve a positive outcome, our attorneys offer our services as assertive and effective trial lawyers, with a very impressive success rate.